Hashtags have been growing and changing over the last several years. Twitter first introduced them, Facebook and Pinterest played with them. But Instagram uses them in an ingenious way, to connect whole communities around a single topic. In this post I'm going to give you several tips for using them, as well as 4 tools for researching them and if you scroll to the bottom, you can get my list of top 60 hashtags. 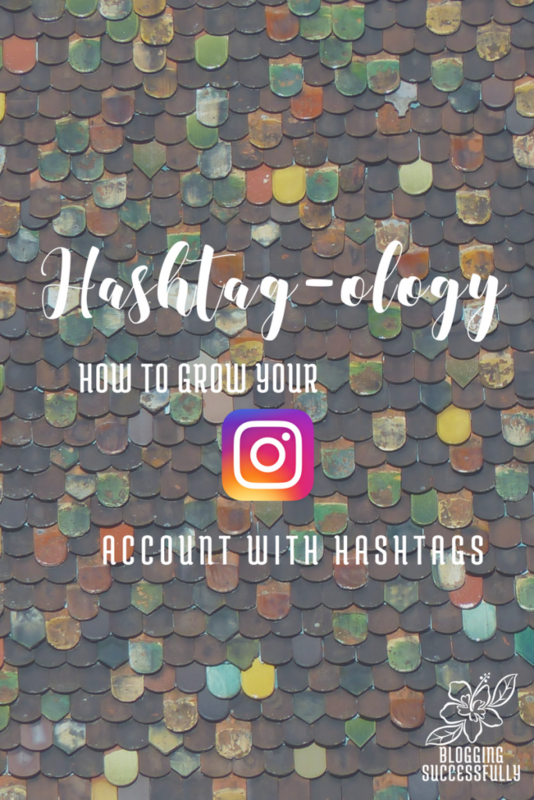 I have defined hashtagology as “the growth of an instagram account through the study and use of hashtags”. A like (clicking the heart) on a post is helpful to the poster in gaining more exposure for their photo and account. Commenting (3+ words) is even more helpful. When someone comments on YOUR photo, be sure to like (heart) the comment and reply to each comment. This will raise your engagement rate, as you can double your comments just by replying to each person individually, which again will get your photo more exposure in instagram's algorithms. Hashtagify is not an app, you have to view it on your computer, but it's free and is great for Instagram users as it will tell you what other hashtags are closely related to the one you type in. 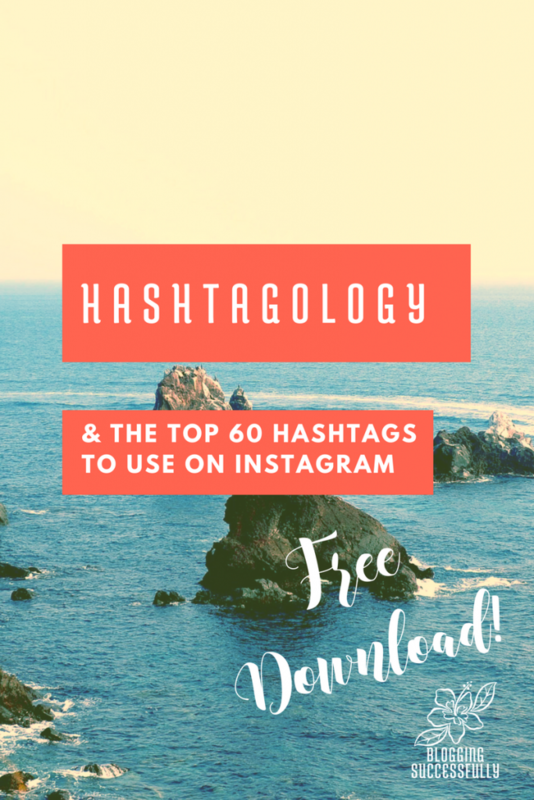 On Instagram you're allowed 30 hashtags per post and if you have over 11, your post is more likely to be seen, so this tool is golden! You can use the free one-week trial of RiteTag (online) to research which hashtags are considered hot, longlife, underused, or overused. 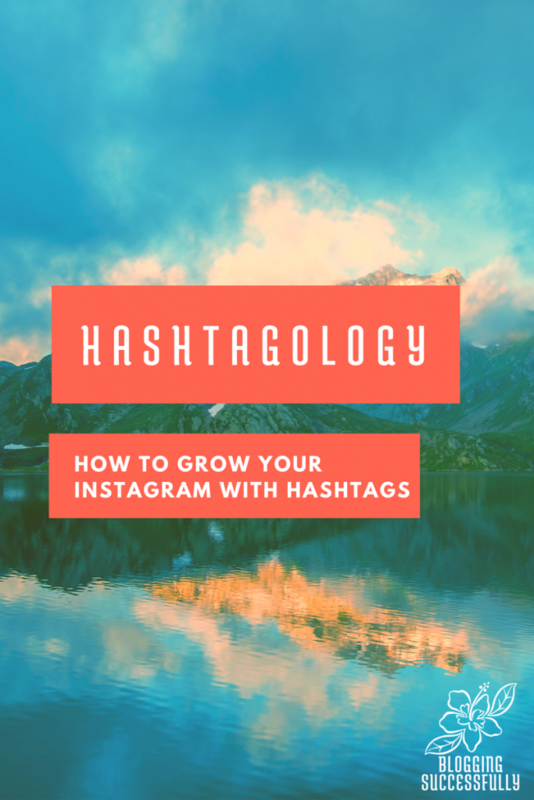 On Twitter, you would only want to use 2 or 3 top hashtags per tweet, but on Instagram you want to use all of your 30 hashtags per post for maximum exposure. For instance #bloggers was not listed as a hot hashtag but #blogging was. Later.com is what I use to schedule my Instagram posts. I can upload the photos on the computer and get a preview of how they will look in my feed, move them around etc. Later gives me 30 images/month for free. But with the paid account, I can see the analytics of how my photos and hashtags are performing. A bit pricier than Later, Iconosquare will let you see how your photos and hashtags are performing as well as who your top engagers are, and gives you similar information for up to 5 competitor accounts. Iconosquare has a free 2 week trial, so you can see how it works and if it's worth it for your business. Do you have another Instagram App that has helped you grow your account? Leave us a note below and let us know what it is. You're moments away from receiving this FREE checklist via email! Just tell us where to send it! Great info, Katie! I don’t use Instagram because I don’t have a camera besides the one on my iPhone. 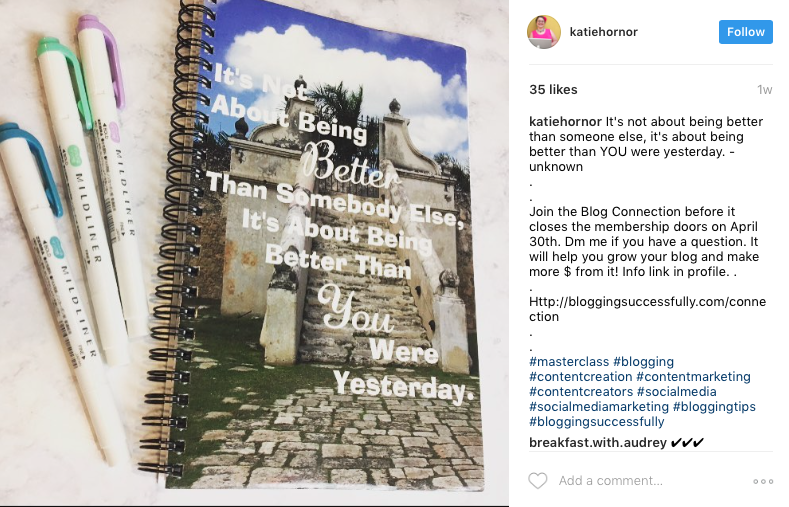 Should I use what I have and begin using Instagram anyway to grow my business? And does Twitter use the same hashtags that Instagram does? Hi Cathy, I only ever use my iphone camera now. you can edit the photo (brightness, colors, crop, etc) right in the Instagram app. That makes it very easy. And yes, Twitter and Instagram use hashtags for info organization. I do not recommend using hashtags on Pinterest or Facebook.